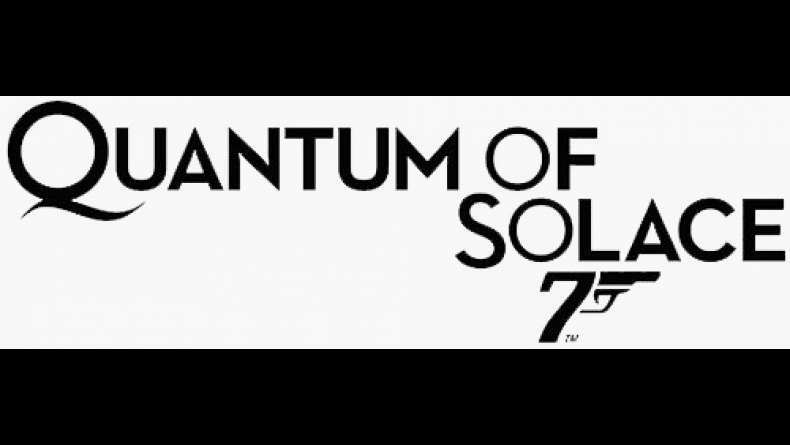 First b-roll of two for Quantum of Solace. B-roll provides a compilation of behind the scenes footage from the film. Nov 05, 2008 Ever Killed Someone?